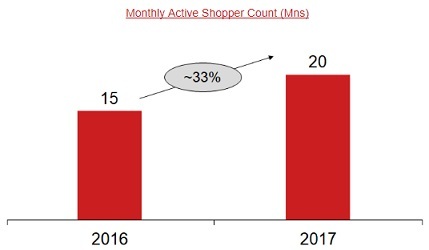 The e-tailing industry witnessed a 33% increase in the number of monthly active shoppers in 2017. This came in primarily with the increase in penetration in non-metro cities. The e-tailers have started to increase their focus on the T2+cities as the industry believes this geography would bring in the next phase of growth. Online cab aggregator industry witnessed an increase in the consumer booking experience in Q3CY’17 due to stabilization of supply and other operational metrics over time. 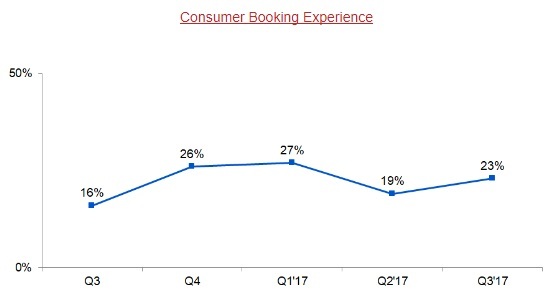 The industry witnessed a slight improvement in the cab availability and a fall in the driver side cancellations resulting in an improvement in the overall consumer booking experience. The ed-tech industry is revolutionizing the supplemental education system. 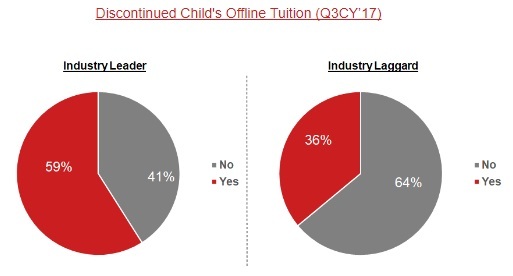 The consumers are happy with superior content and good quality teacher so much so that a good chunk of them are now replacing ed-tech services with offline education. 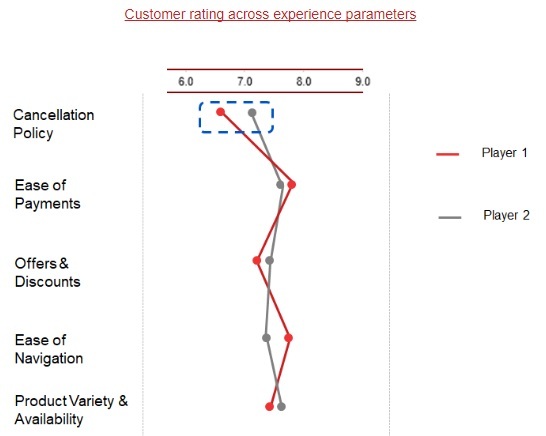 The consumers of Online Ticketing industry are comparatively less satisfied with the cancellation policy of the players. The players either charge some amount of money or do not give the option for cancellation. This might become a concern if the movie theatre apps start providing good experience and have better cancellation policies.